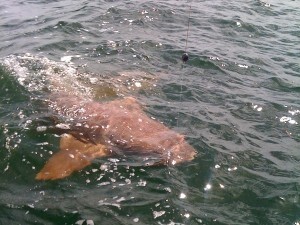 The summer heat is here in Tampa Bay and it brought along with it the sharks. With water temperatures on the rise, you have to think outside the box. Fishing deeper cooler water is a must.